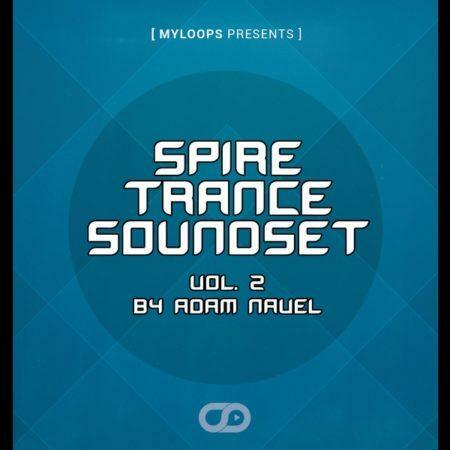 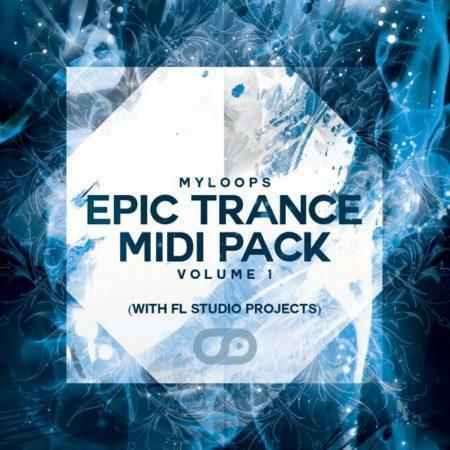 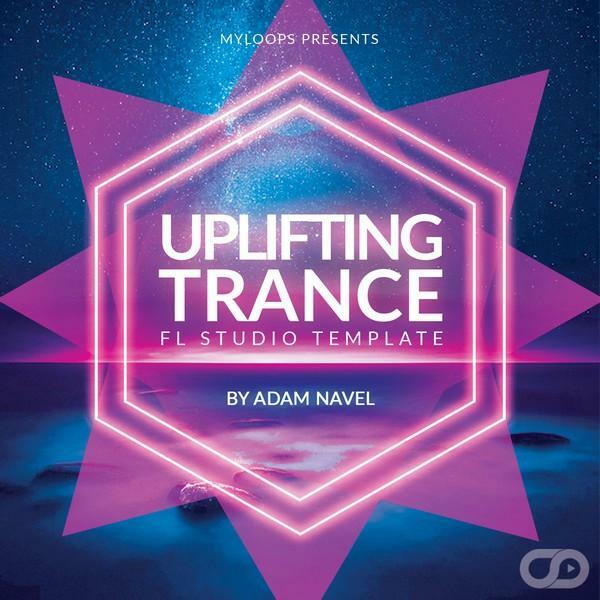 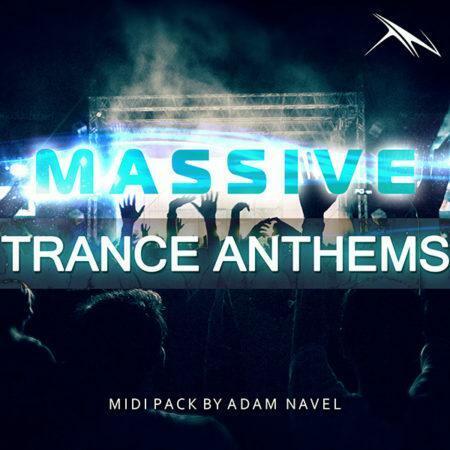 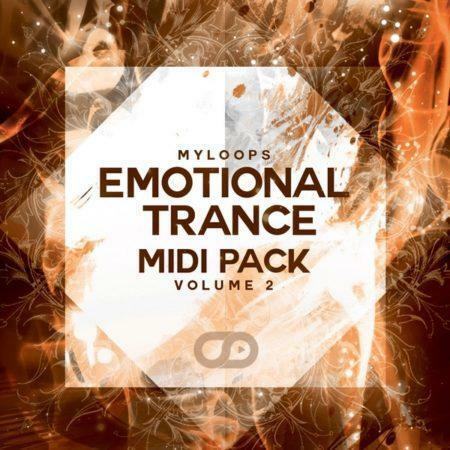 Adam Navel teams up with Myloops once again to bring us this driving Uplifting Trance FL Studio Template. 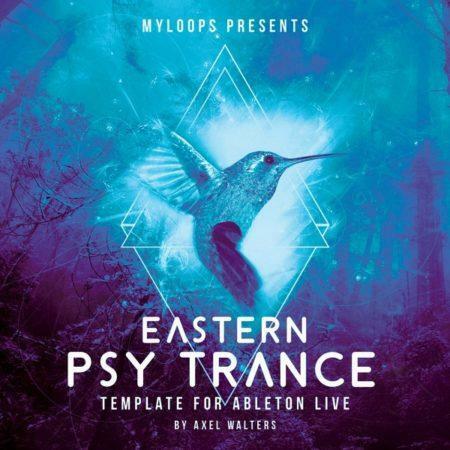 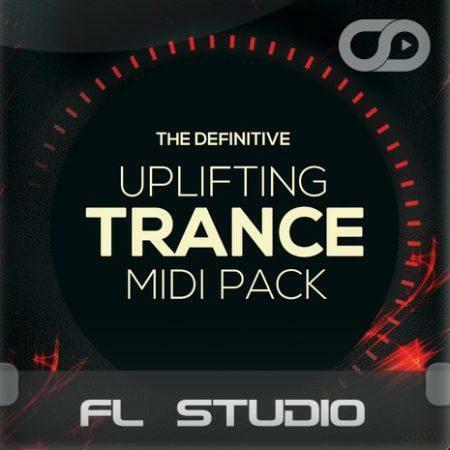 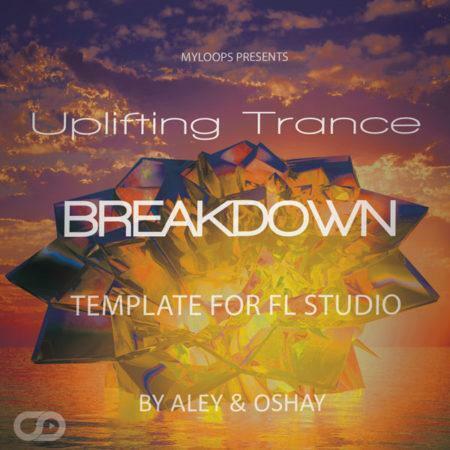 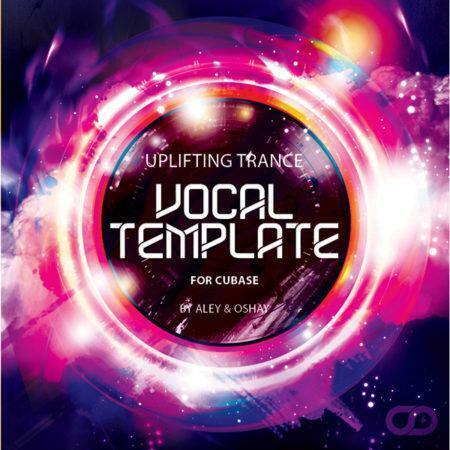 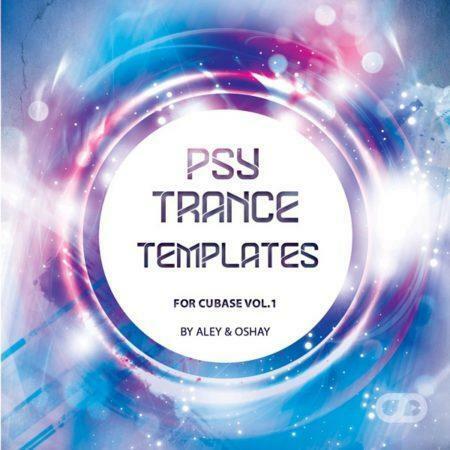 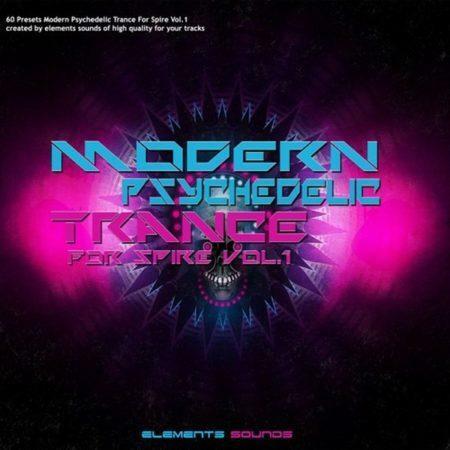 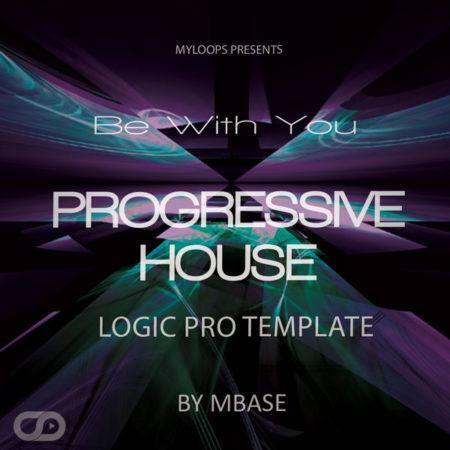 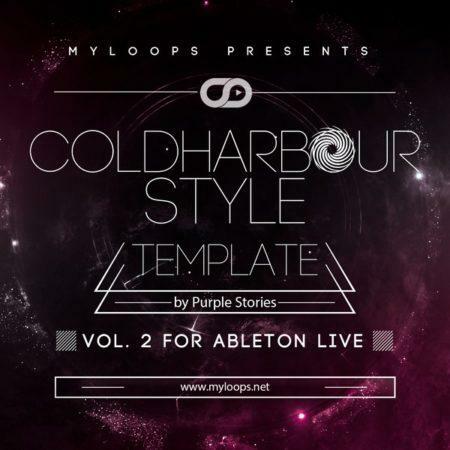 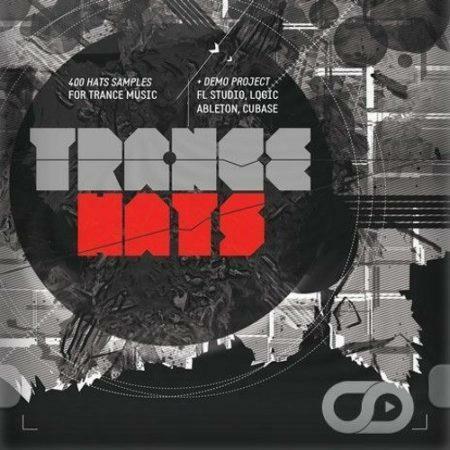 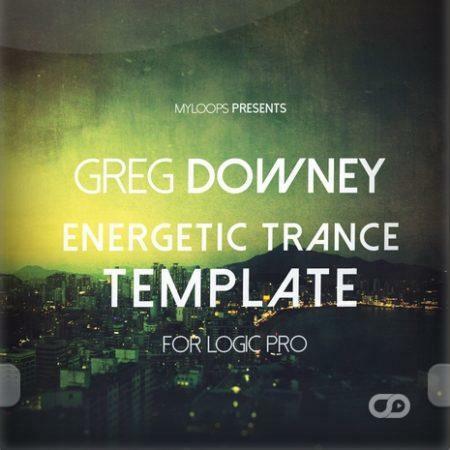 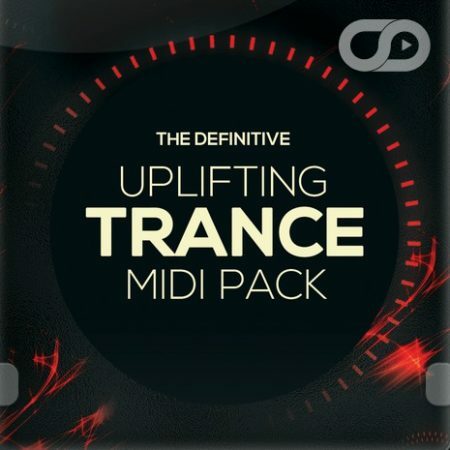 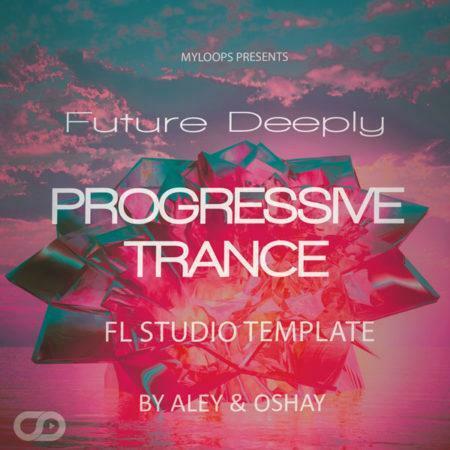 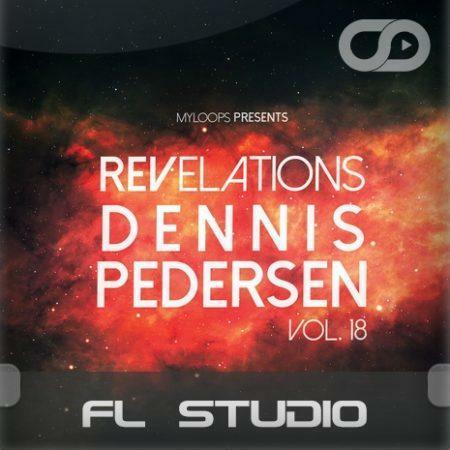 If you are producing driving uplifting trance music in FL Studio, this Template is for you. 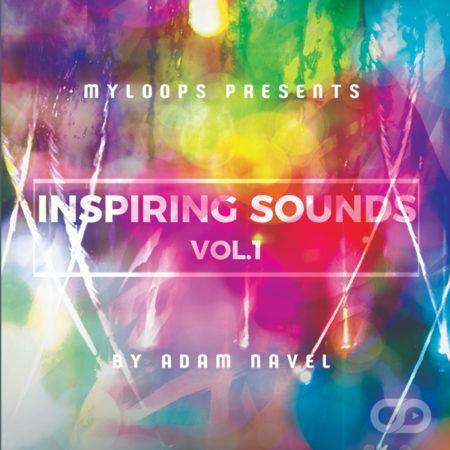 It was created by talented producer Adam Navel. 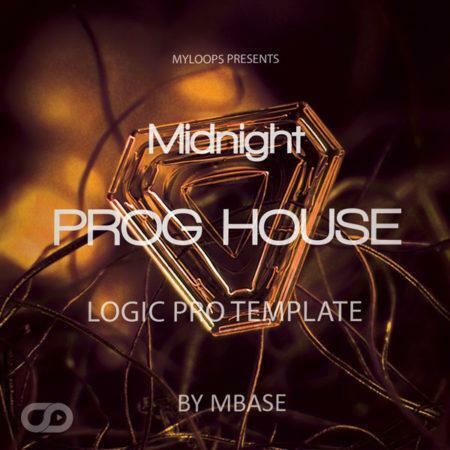 The template comes loaded up with the arrangement (as heard in the audio demo), mixing, FX chains, MIDI data and automation. 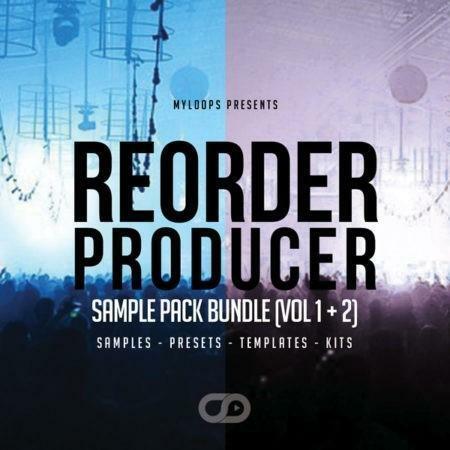 It also comes loaded with all the samples and presets so you will get what you hear in the demo if you have the plugins listed below. 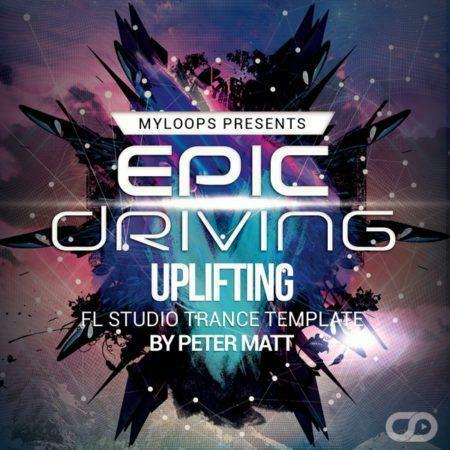 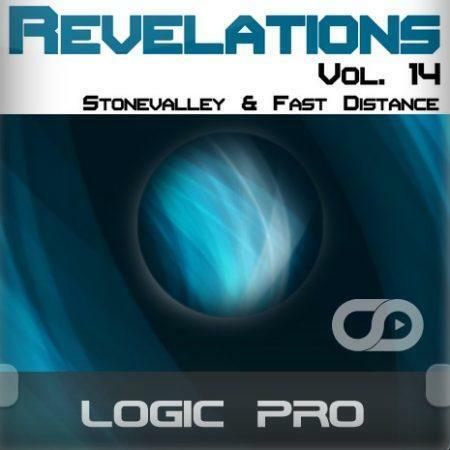 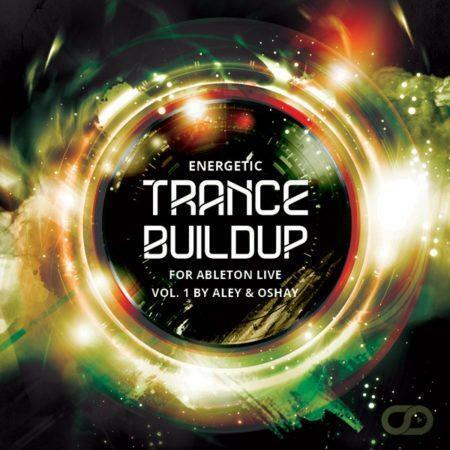 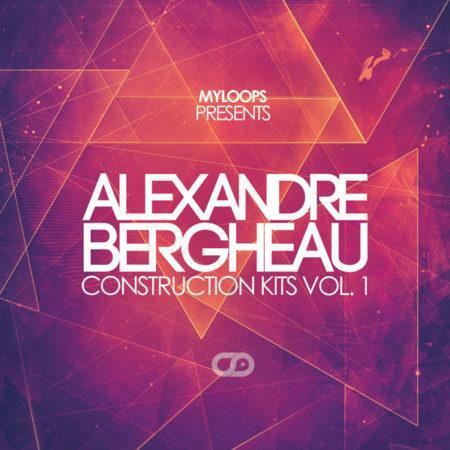 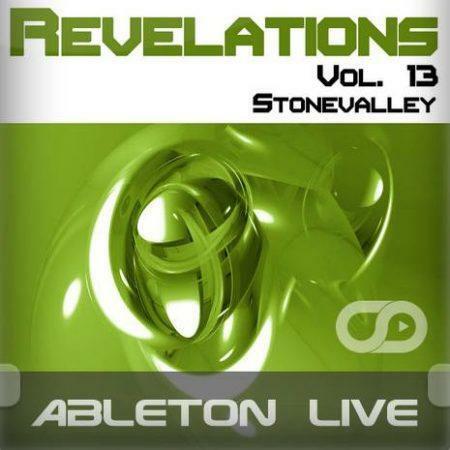 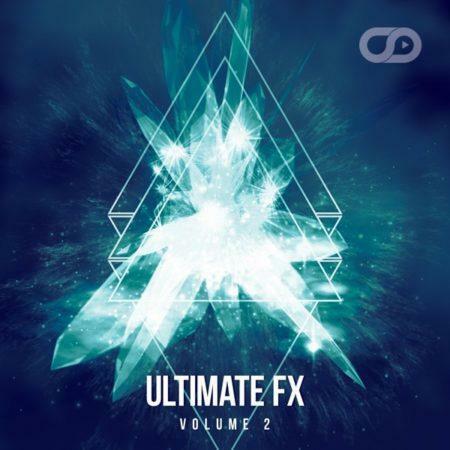 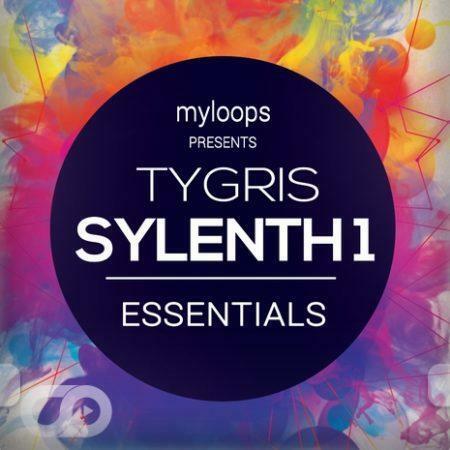 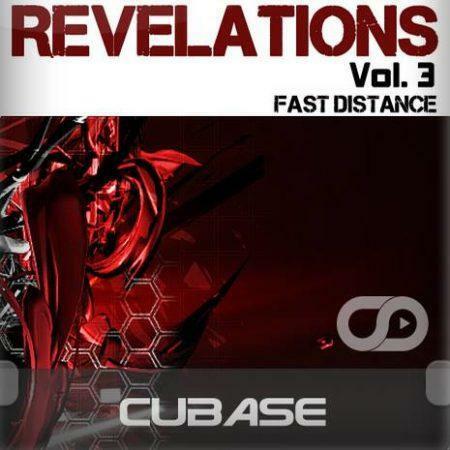 The track displays good energy with driving bassline and drums, alongside an uplifting chord progression and melodies. 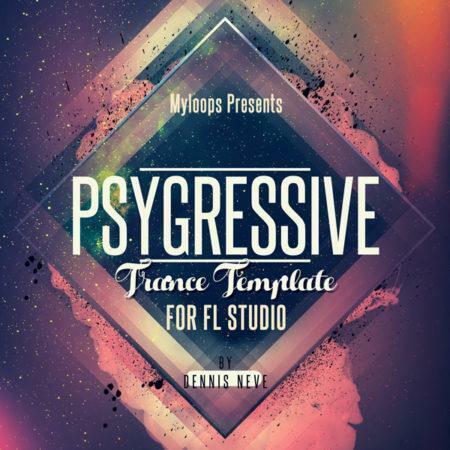 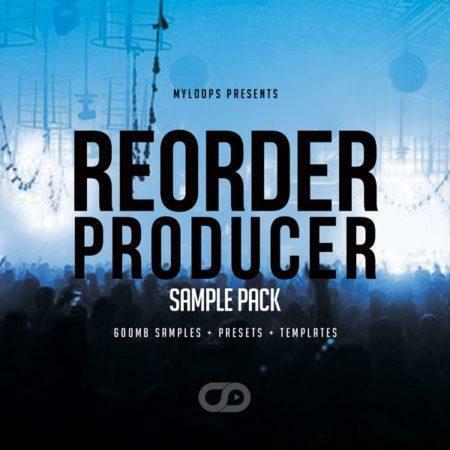 The package the FL Studio project along with all needed WAV files + render wavs of some rare VST you might now own : Massive & Dune2 (2 files : lead+bass), as well as the presets for all synth VSTs, and presets for the used FX plugins.